Our self contained Fiordland accommodation is the perfect place for your Te Anau – Milford Sound stay. 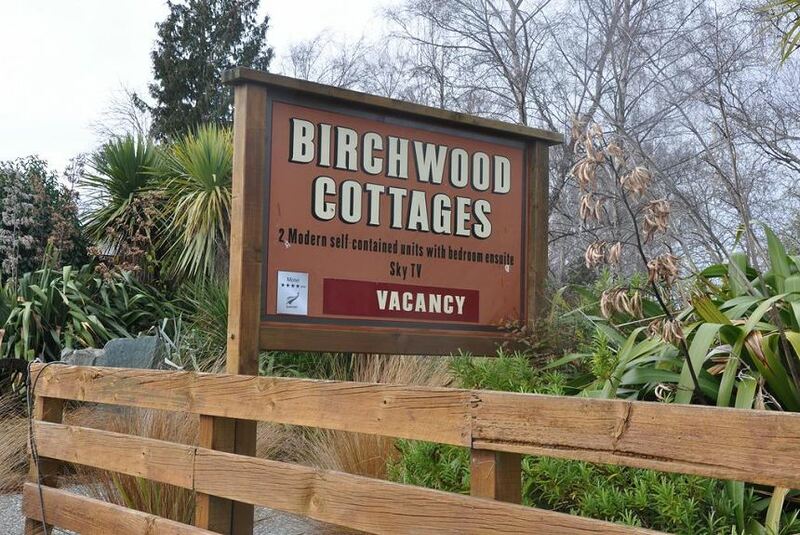 Just a five minute walk from the Te Anau town centre, Birchwood Cottages provides ready access to all the amenities of the town and the beauty of Lake Te Anau. Te Anau is an ideal base for your exploration of the amazing Fiordland region. Secluded amongst birch trees and boasting superb views of the majestic Fiordland mountains, Birchwood Cottages offers a relaxed, comfortable stay in true New Zealand style.